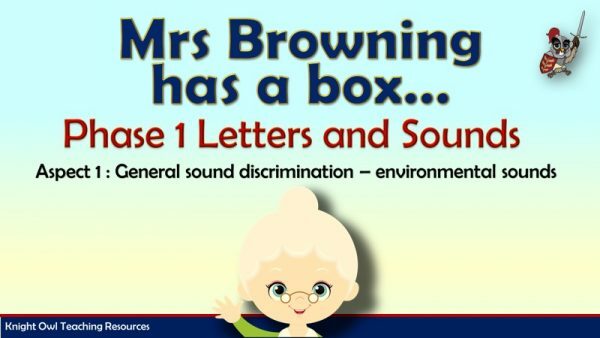 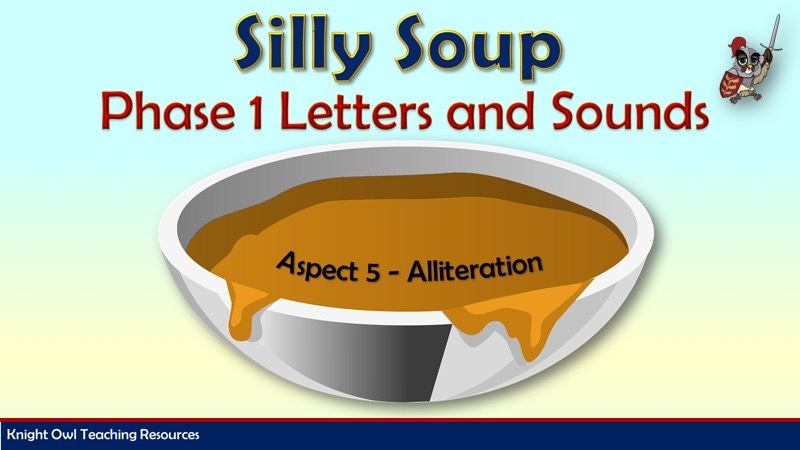 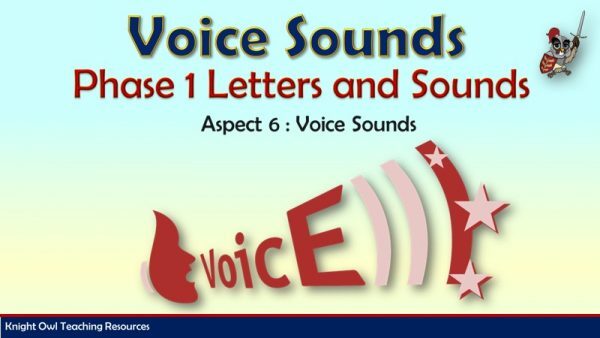 This powerpoint supports the government’s Letters and Sounds programme Phase 1 Aspect 5: Alliteration. 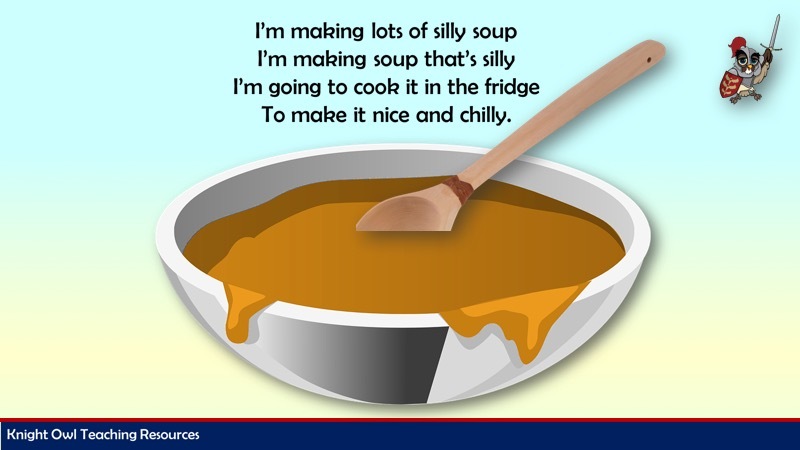 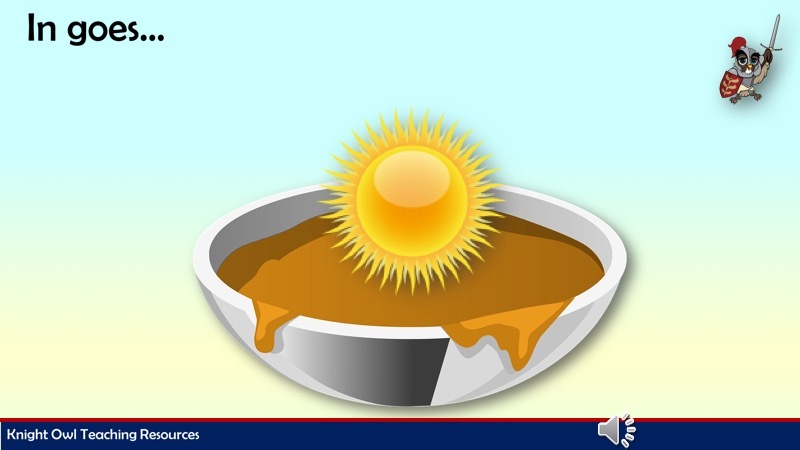 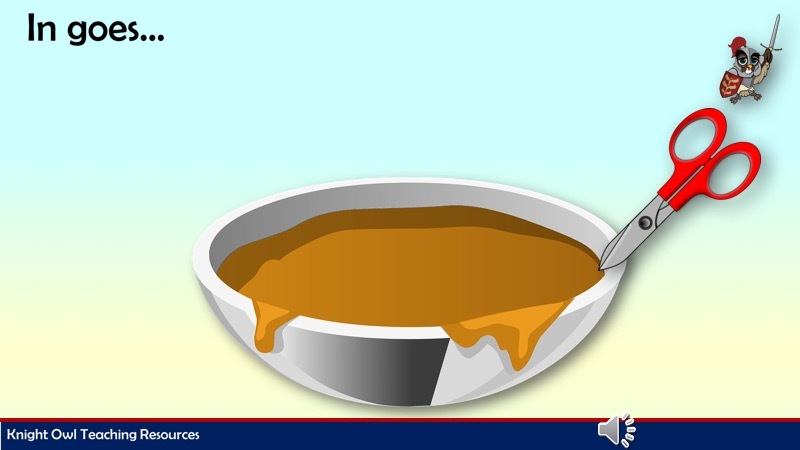 The children sing the song and watch as various objects etc go into the soup. 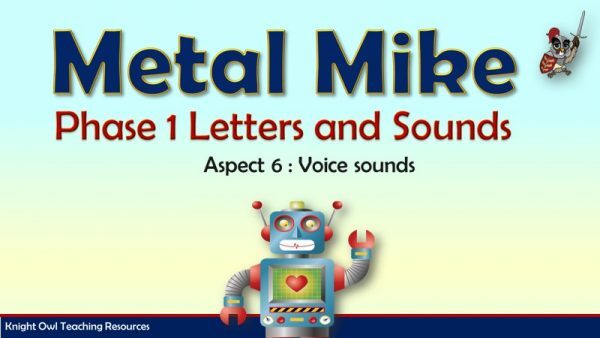 They have to try and identify what letter sound all five objects start with.